For nurses, scanning the bladder with conventional method of ultrasound is time consuming and achieving accurate results may be tiresome. Redmond, WA-based MedTech company EchoNous has now released a reliable, non-mechanical, bladder scanner that lets nurses measure bladder volume faster and with accurate results. EchoNous Bladder™ combines data-rich fanning, a state-of-the-art algorithm using Convolutional Neural Networks (CNNs), and a higher-quality, ruggedized probe design. The tool will further separate EchoNous from conventional bladder scanners, particularly in treating pregnant and postpartum patients, reports EchoNous. There are no moving parts in this all-electronic device. Furthermore, a three-foot drop test proved it to be durable and reliable. 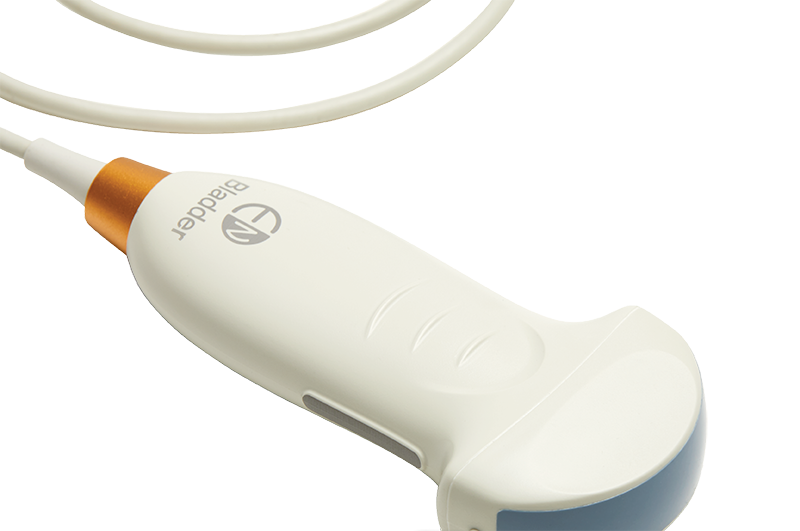 Using a fanning motion to gather the maximum amount of data, this tool enables nurses to make more informed clinical decisions based on a far more complete picture of the bladder. 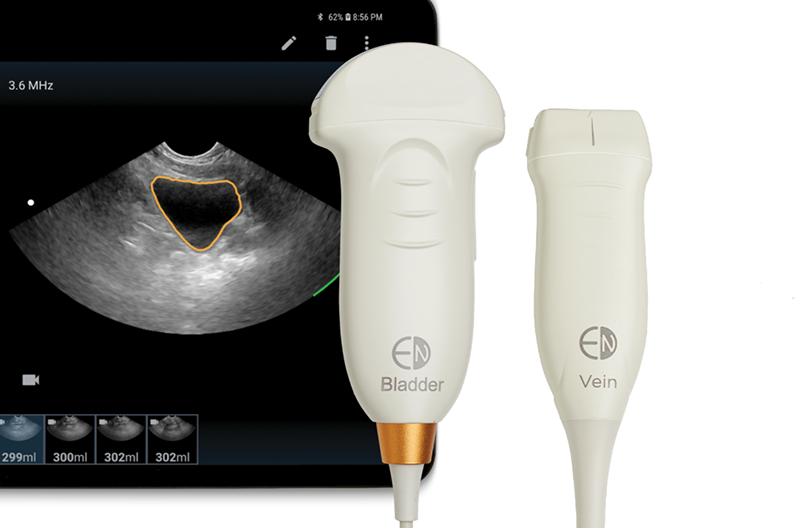 AI-powered, machine learning driven ultrasound tools deliver accurate measurement compared to the traditional “point & click” bladder scanners.